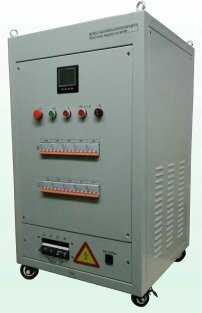 - for DC High Load Current application, please tell Load Voltage and Load Current. For adjustable requirement, please send more details for a suggestion. Click here for more Load Banks and Load Boxes photos. Our load banks can be engineered to meet customer's application requirement. Prompt Delivery, within 1 - 4 weeks! e-mail us for pricing. below are some of our resistance Load Banks and ranges. We provide one year quality guarantee for all our Load Banks and Load Boxes. 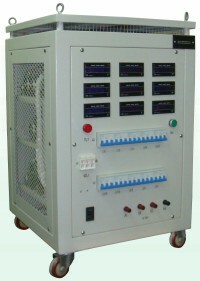 Provided that the Load Banks and Load Boxes are used within the agreed design specification. Load Bank sizes might be vary depend on resistance and load current. Copyright © 2001-2017 MFPR - MF POWER RESISTOR LTD.